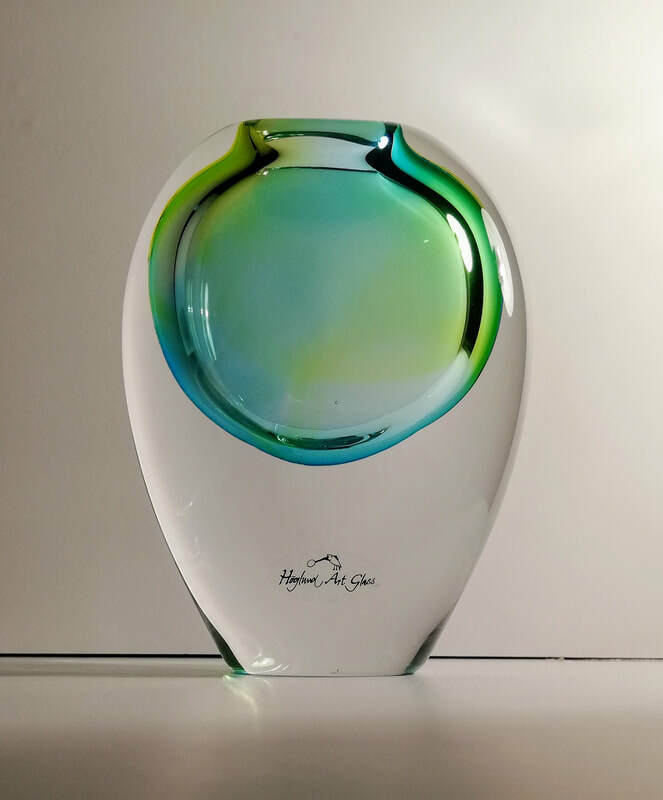 Glass artists Ola Höglund and Marie Simberg-Höglund have worked together as a team for more than four decades to create glass artwork that has earned them worldwide praise. 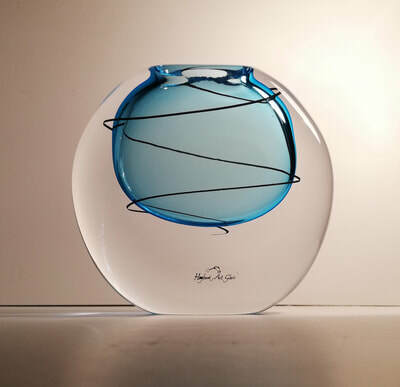 The artistic couple have established studios and galleries in various countries and exhibited all over the world. 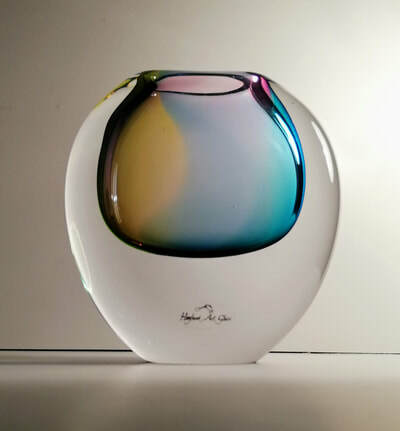 Notable achievements include their three years in Swaziland (Africa) between 1978 and 1981, where Ola and Marie established the Ngwenya Glassblowing Studio as a Swedish government development project. 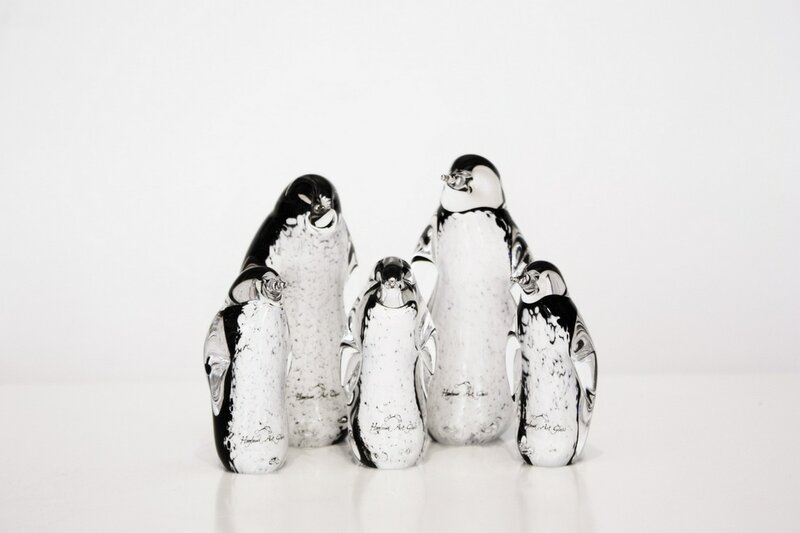 Then, in 1982 they moved to New Zealand, choosing to become citizens and establish themselves as studio artists. 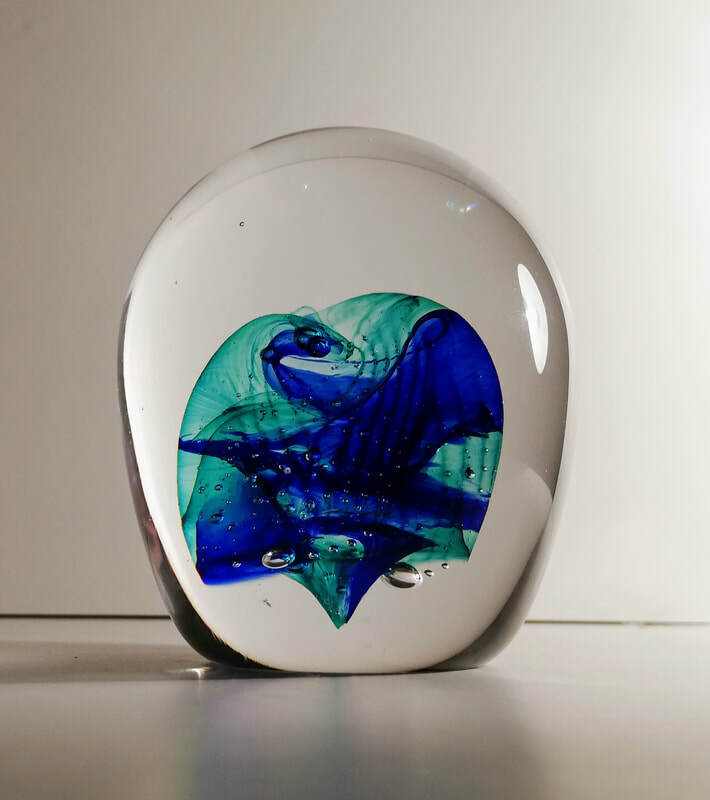 Today, they continue to make prolifically, sharing their time between their Nelson and Central Otago studios, creating glass artwork for their collection. 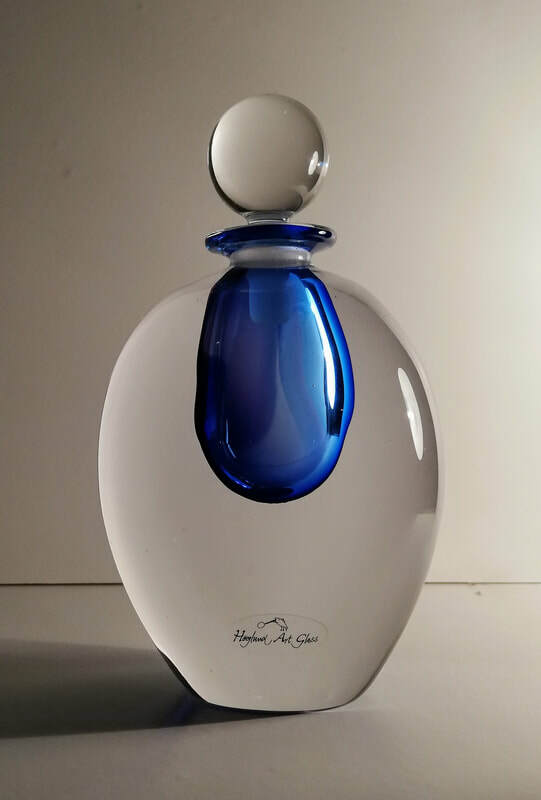 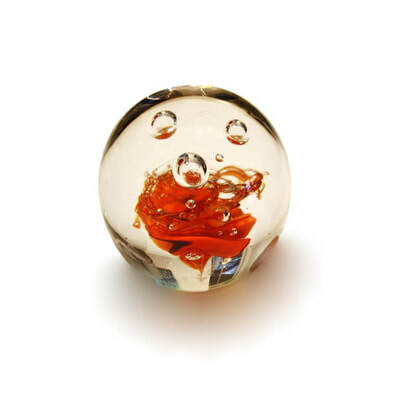 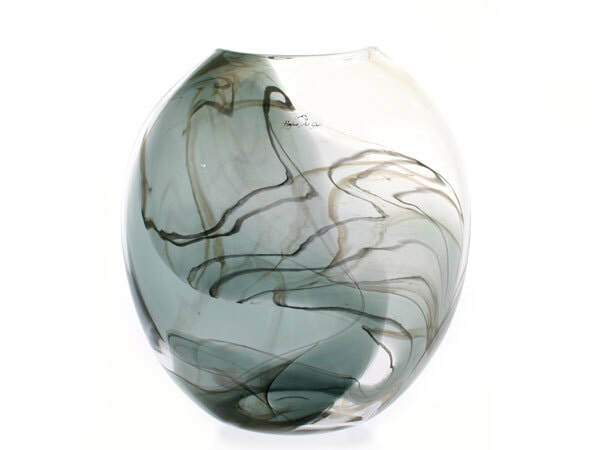 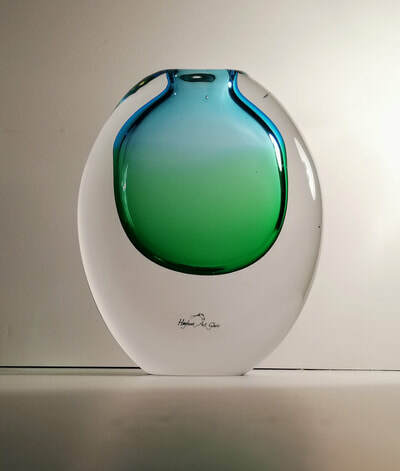 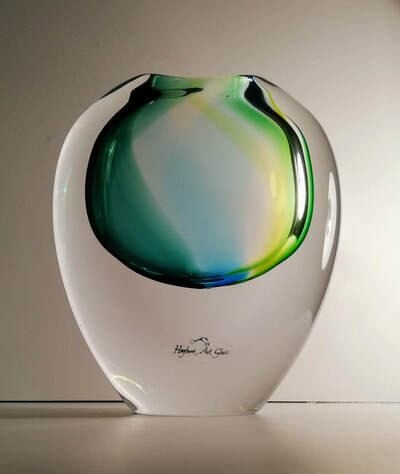 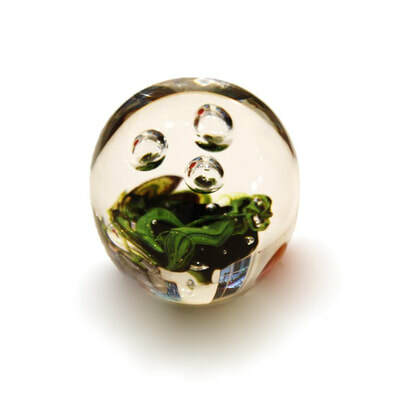 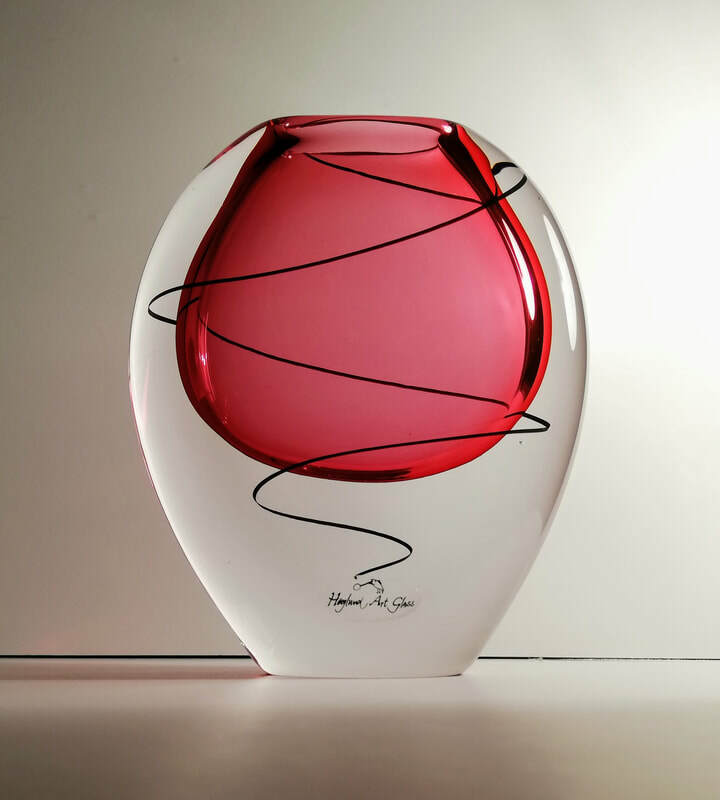 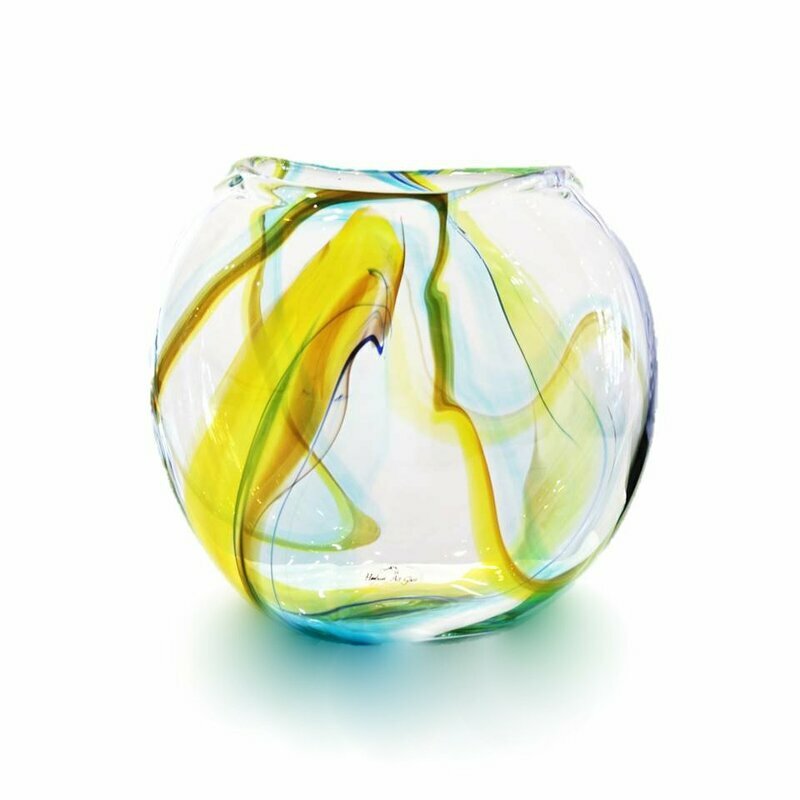 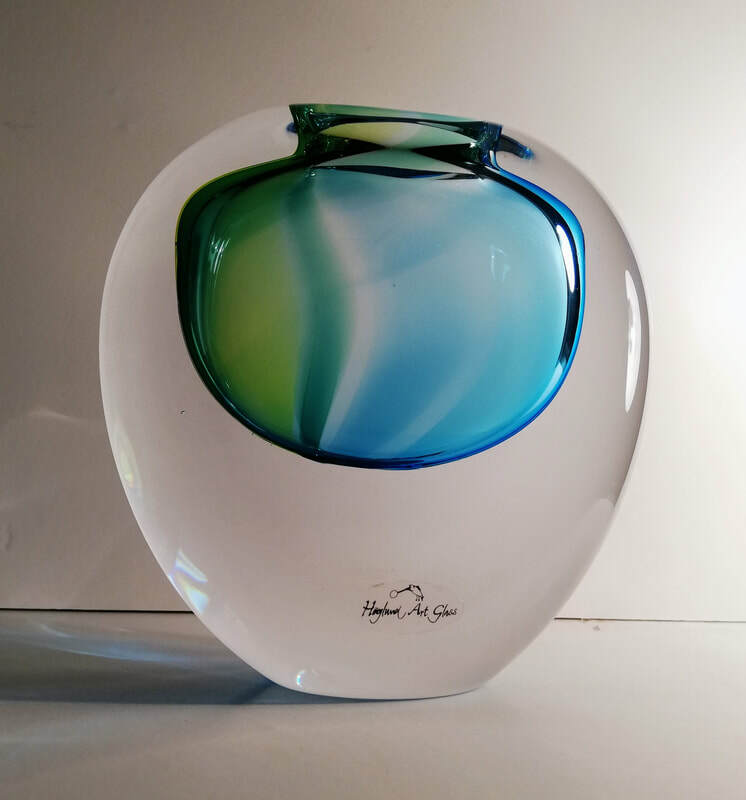 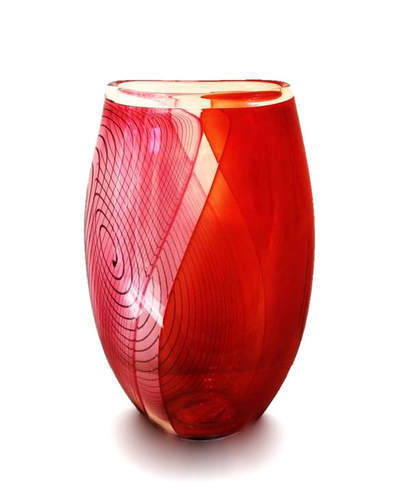 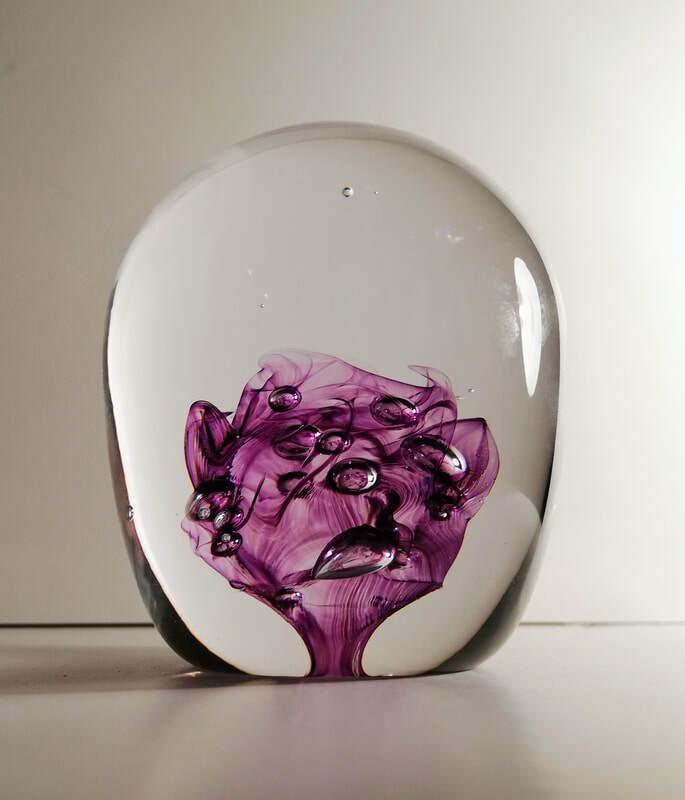 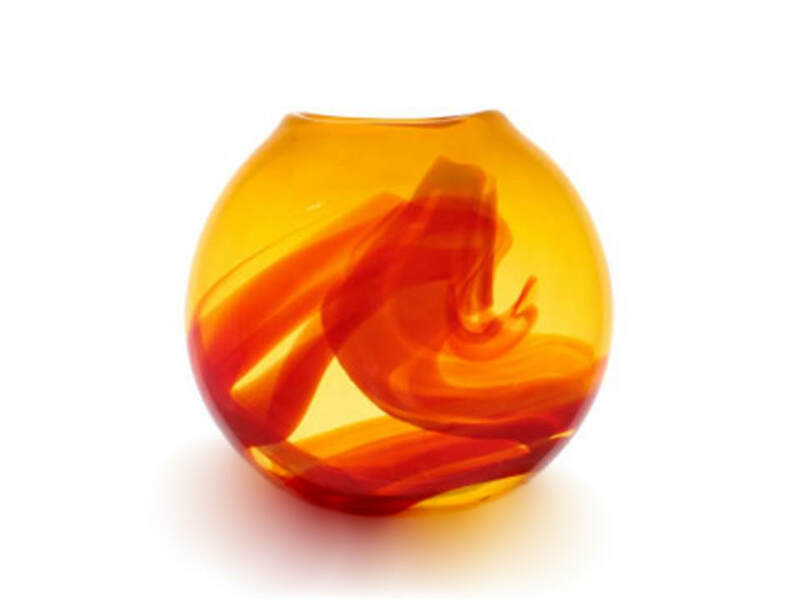 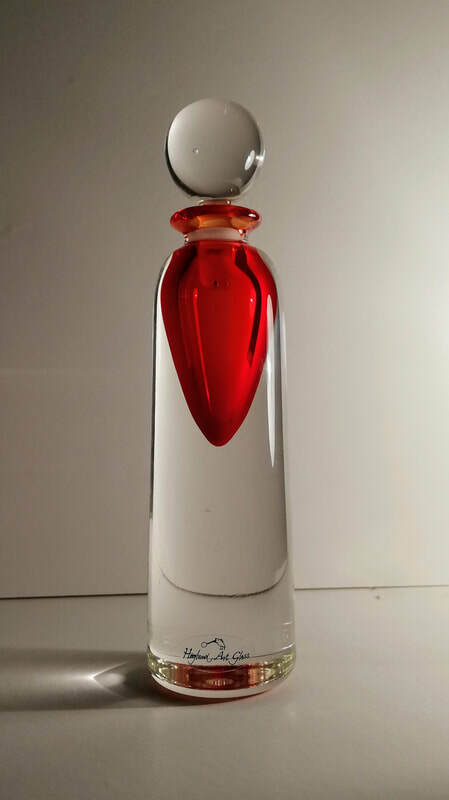 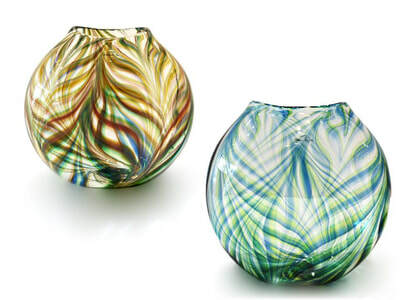 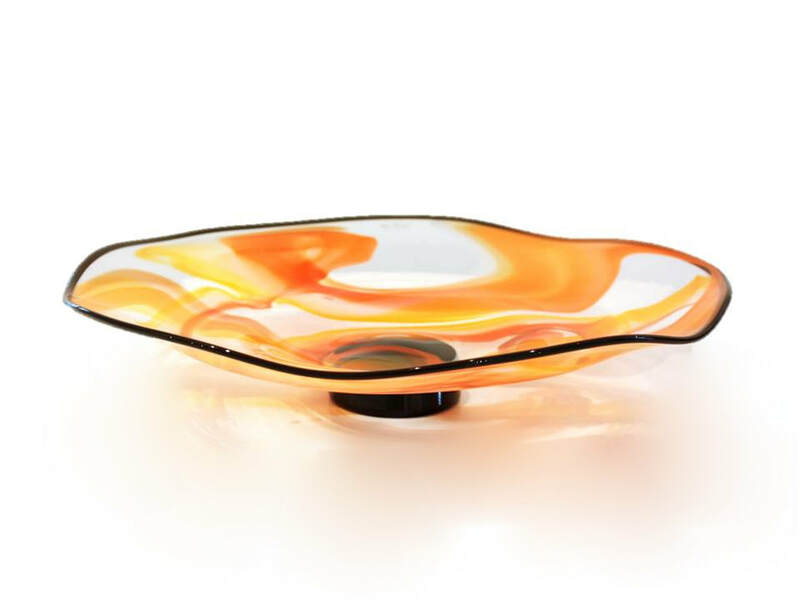 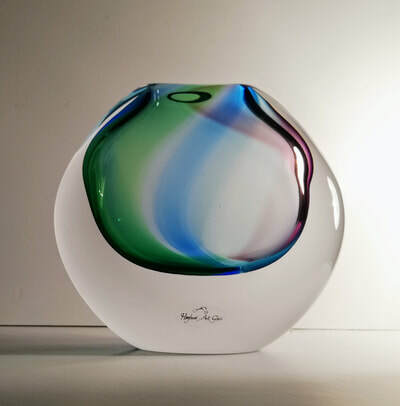 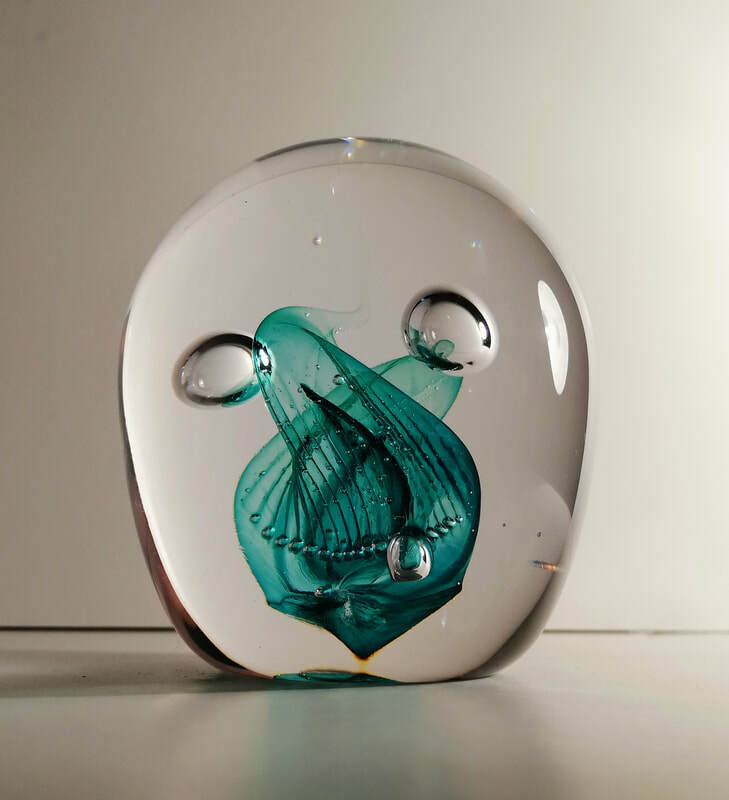 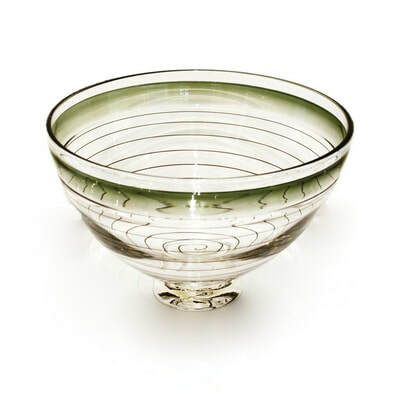 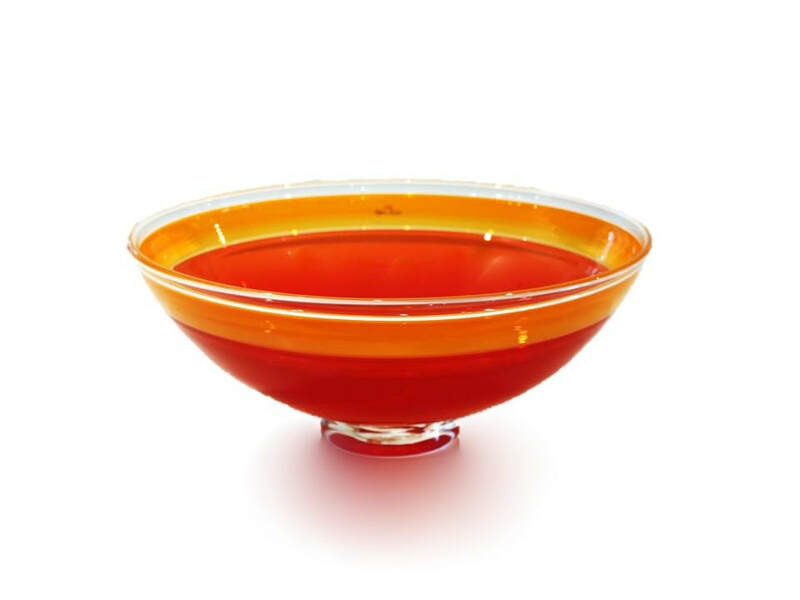 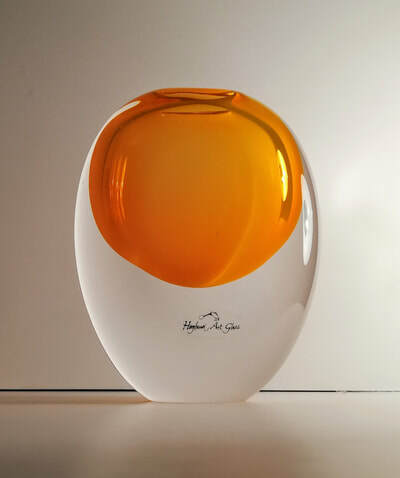 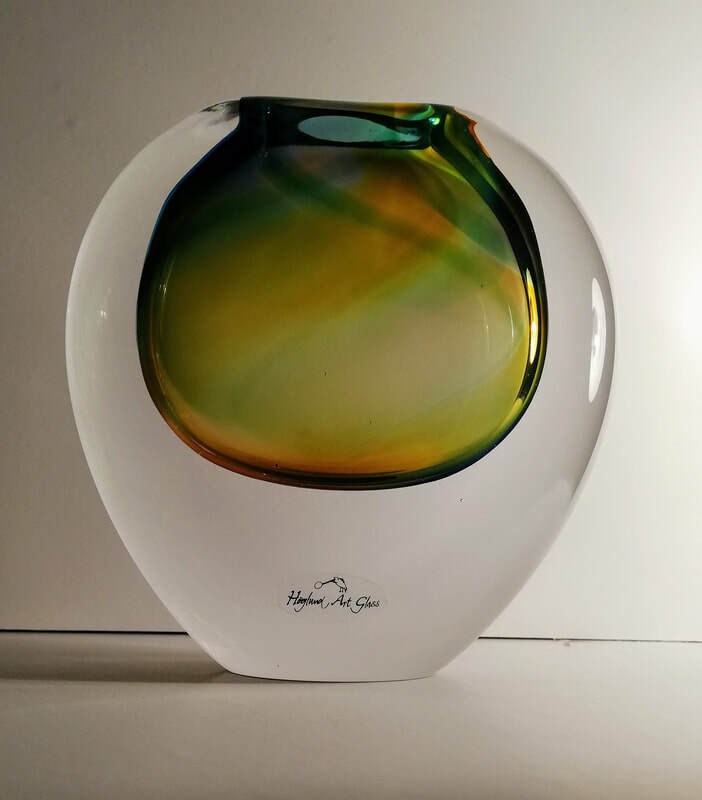 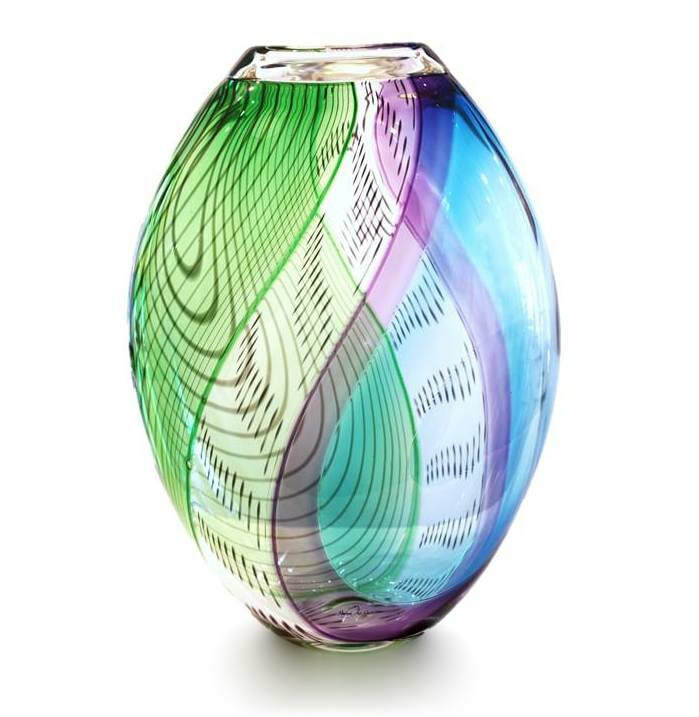 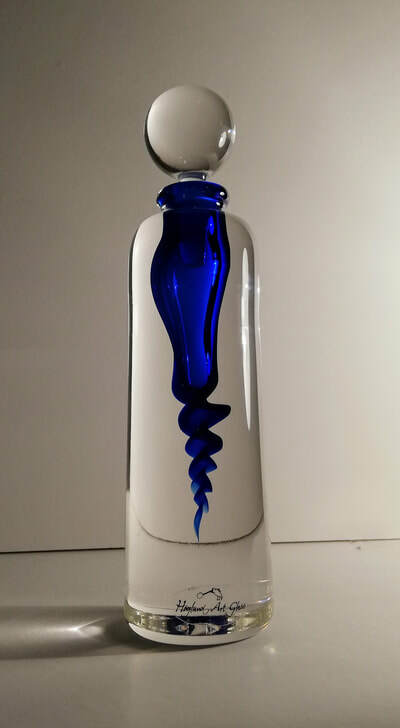 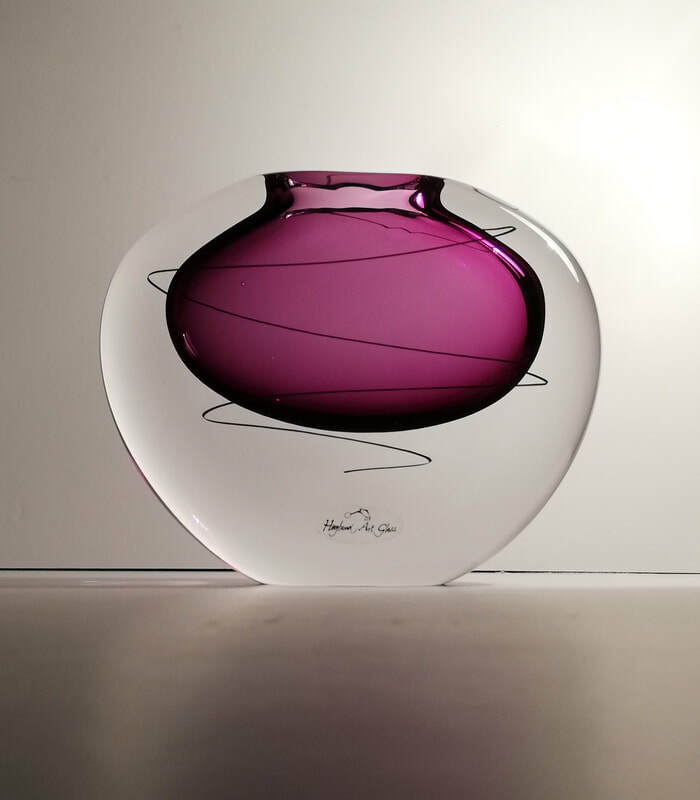 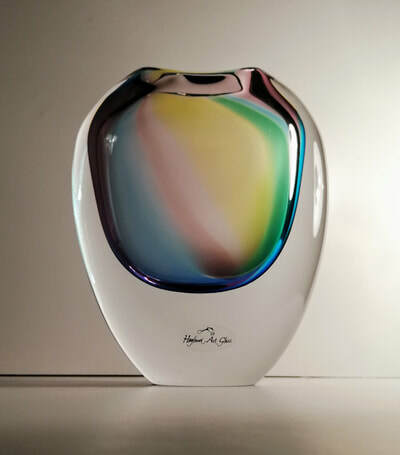 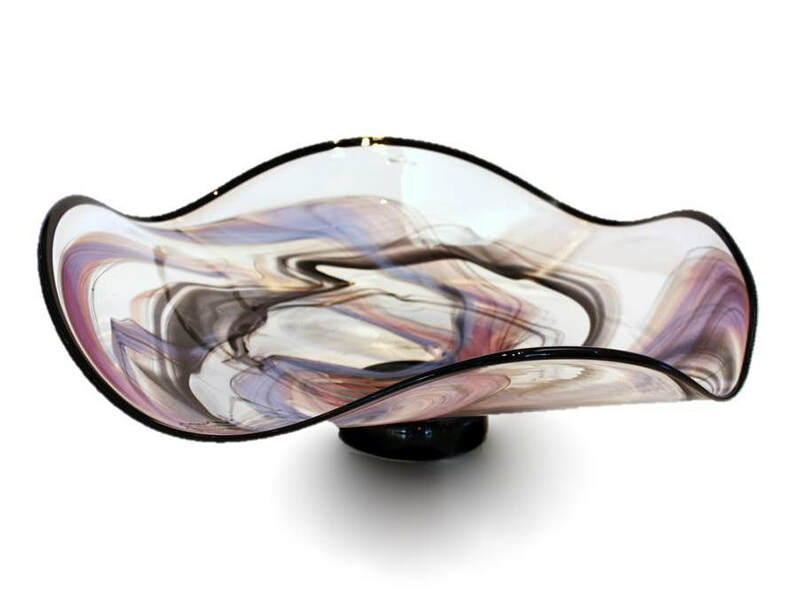 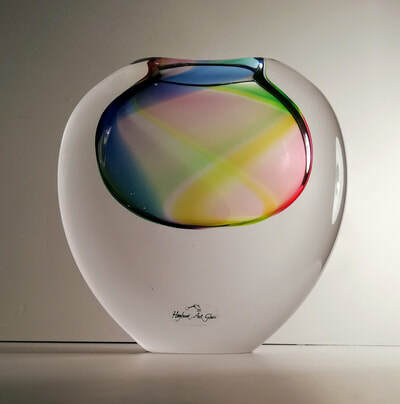 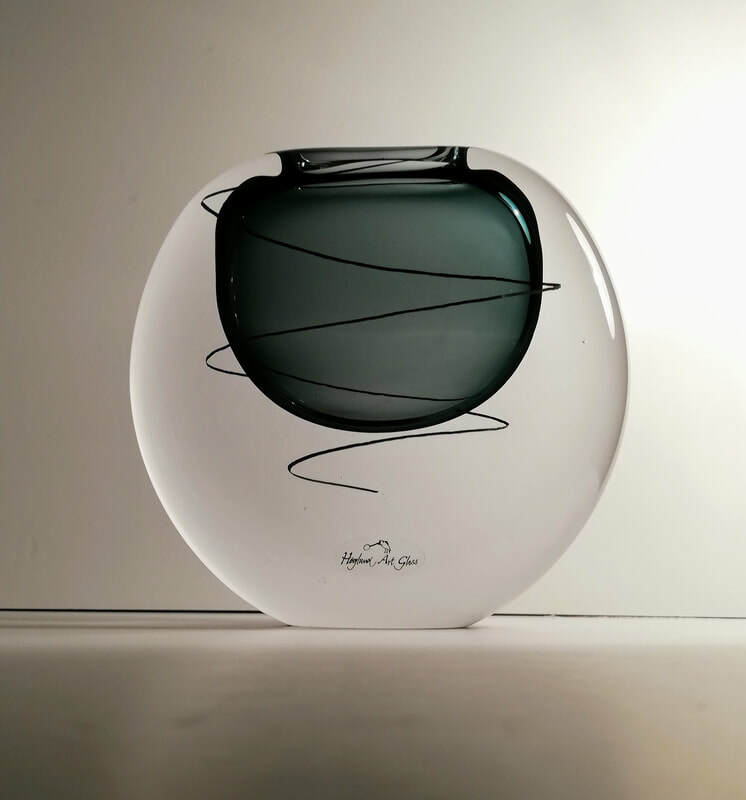 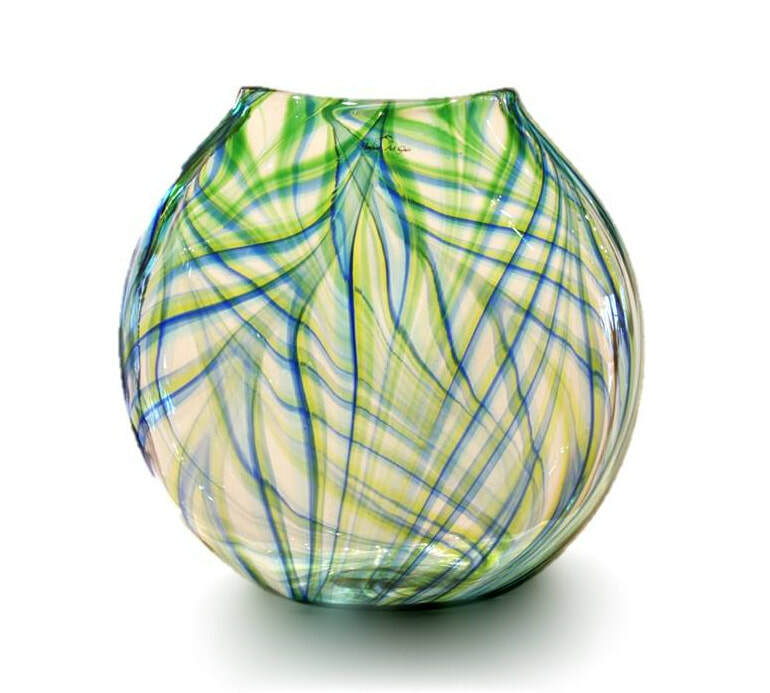 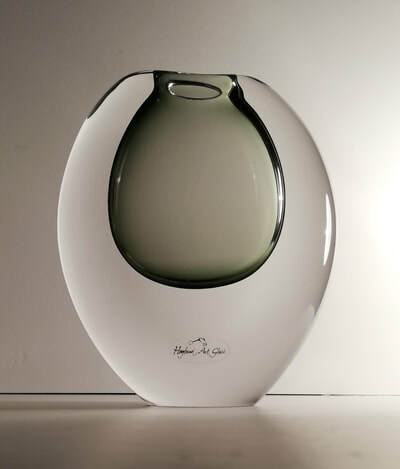 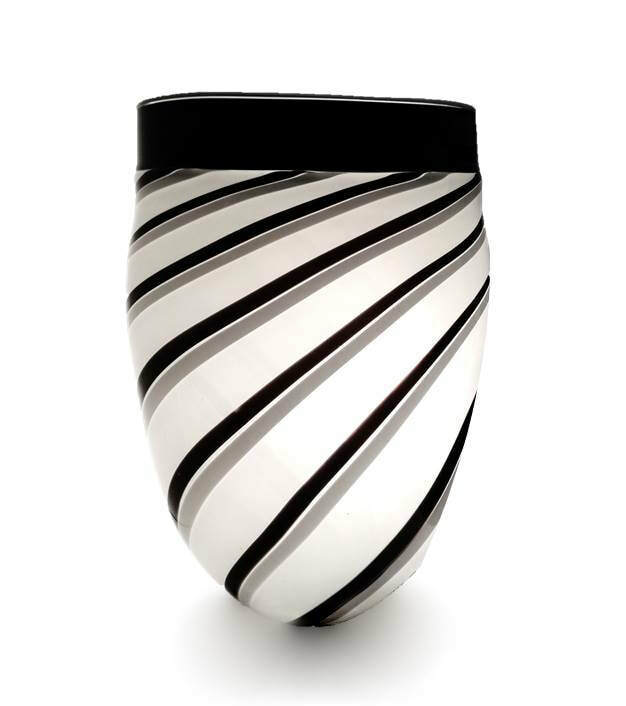 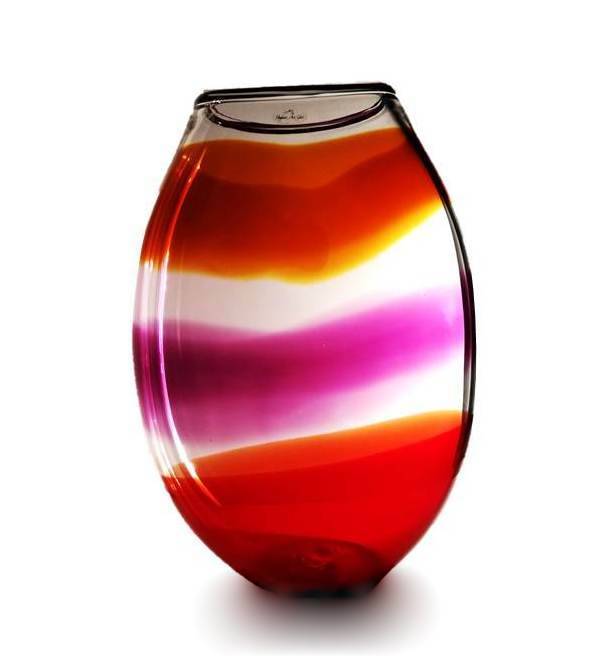 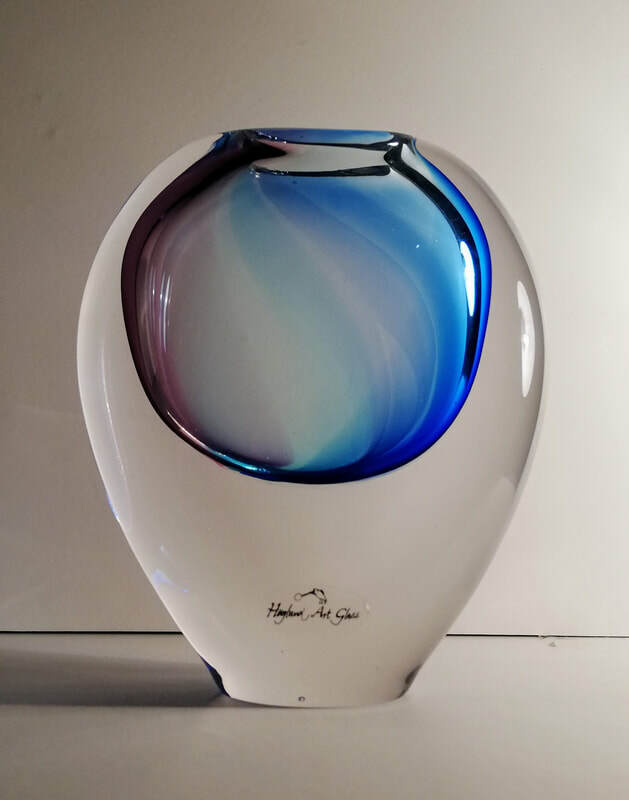 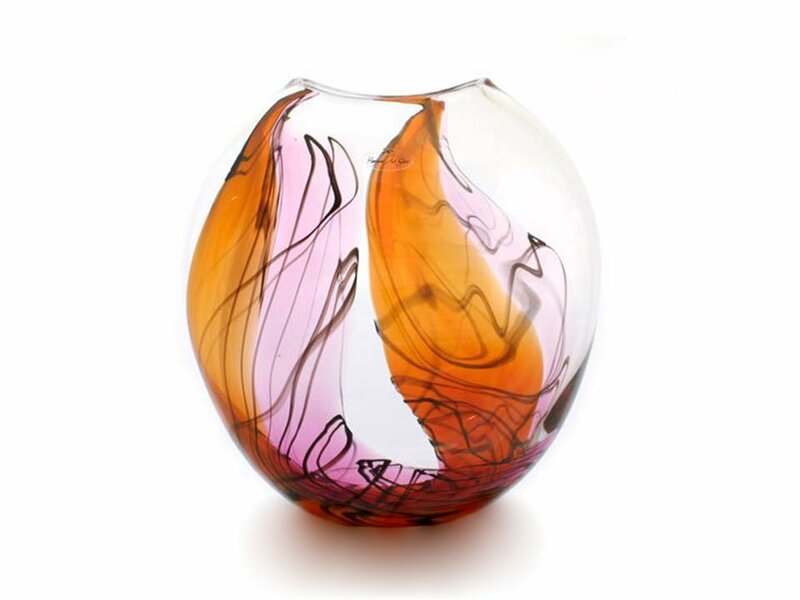 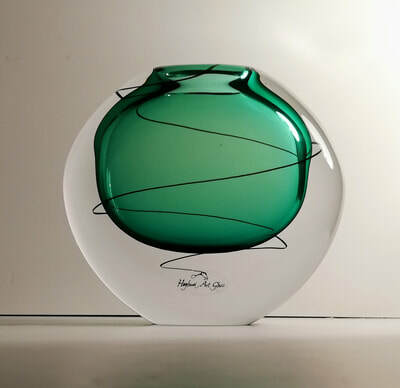 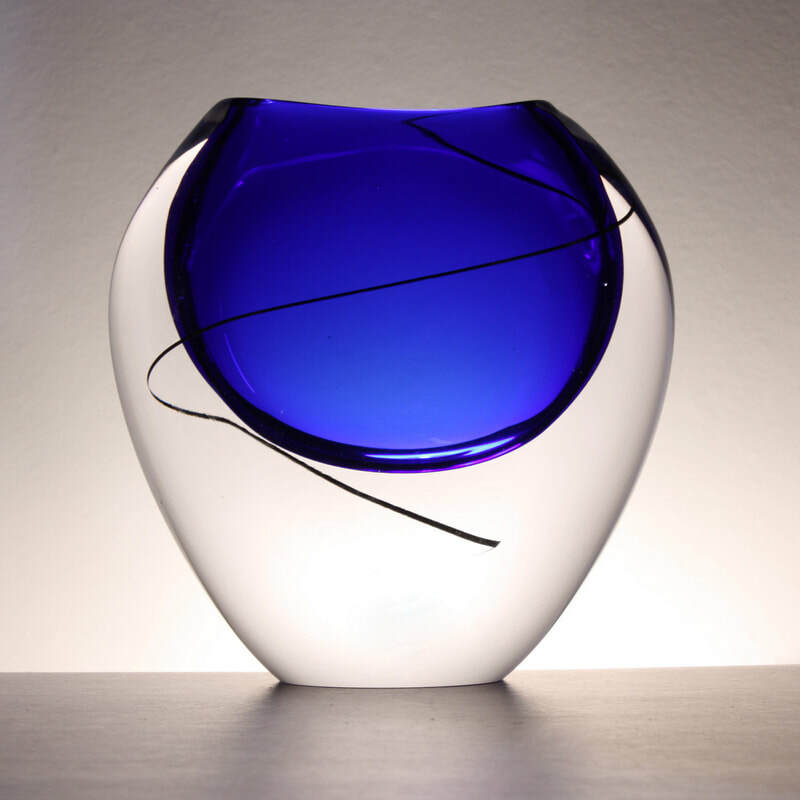 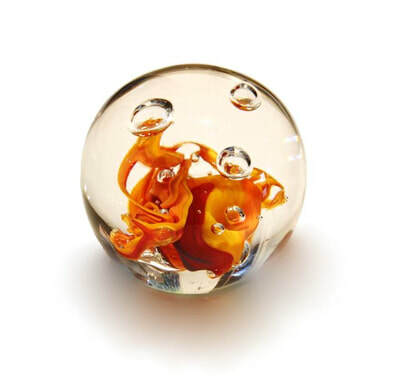 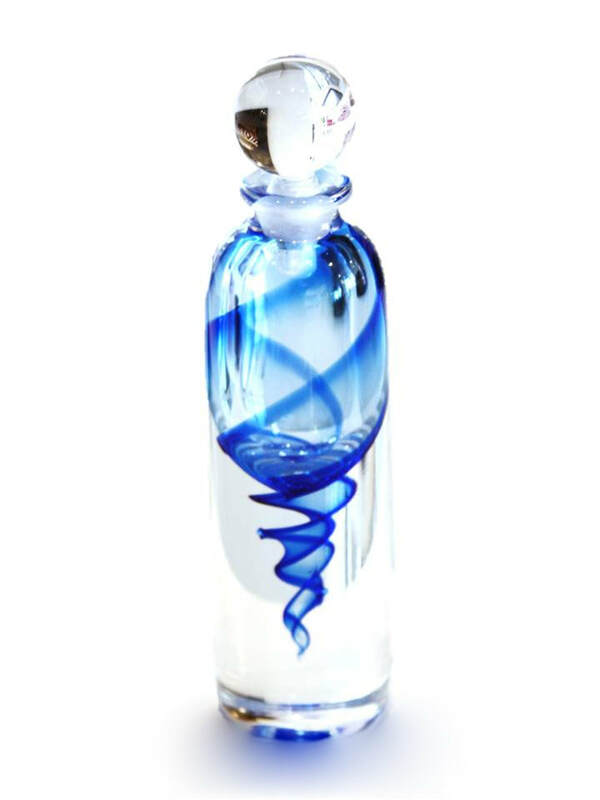 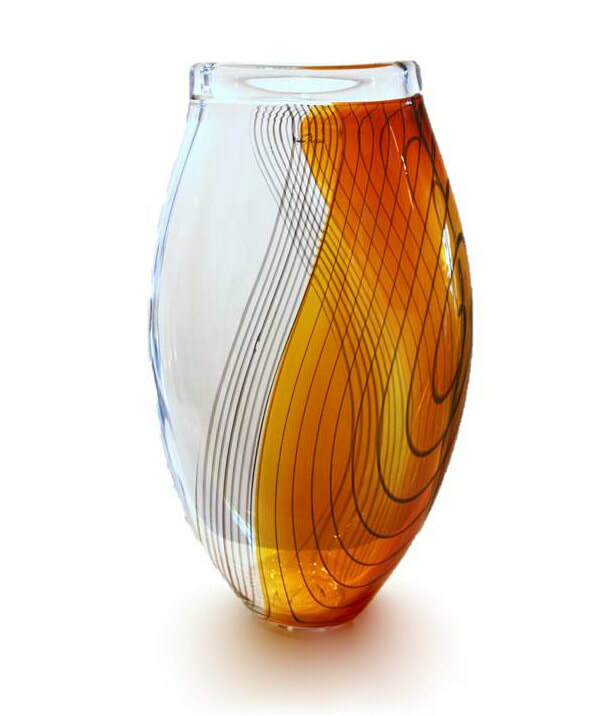 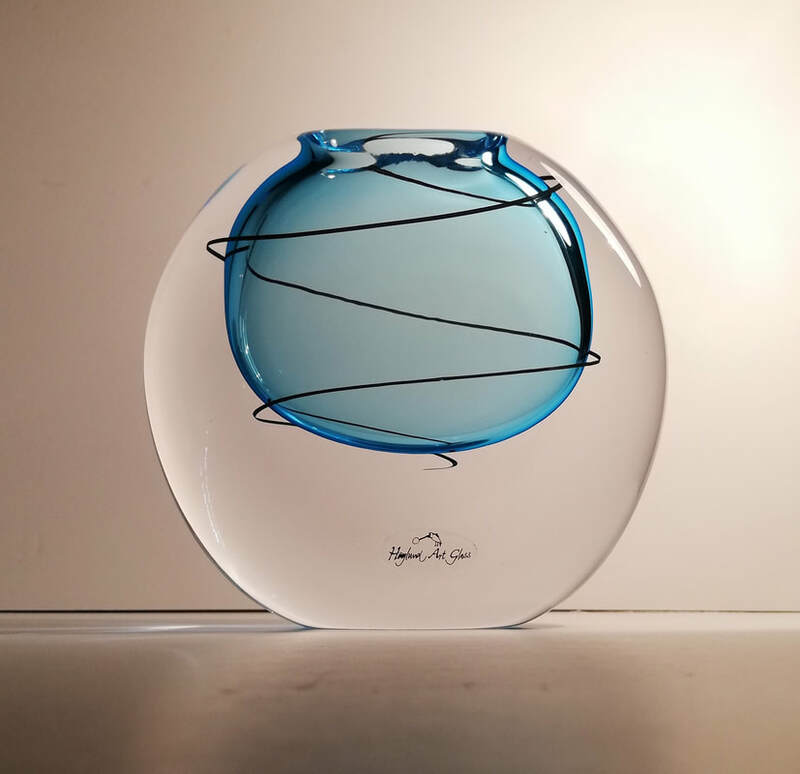 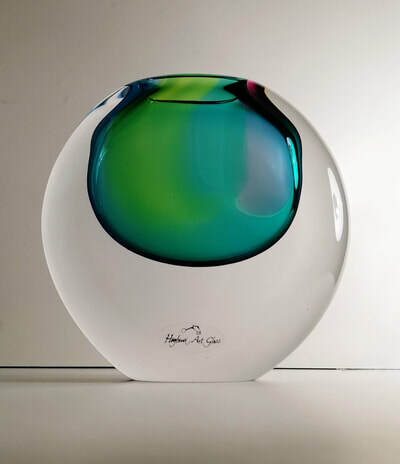 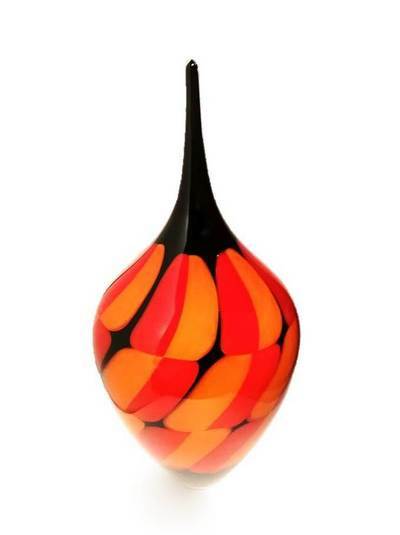 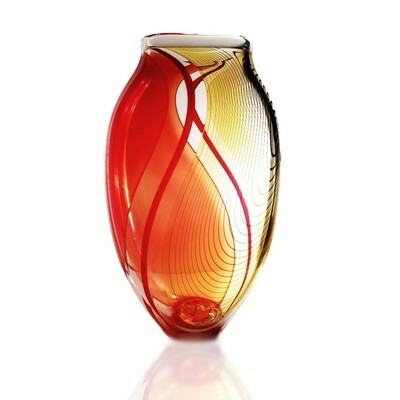 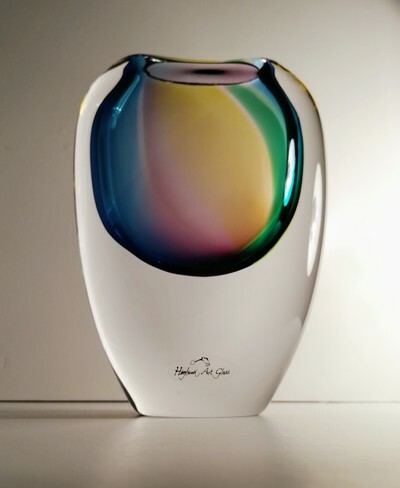 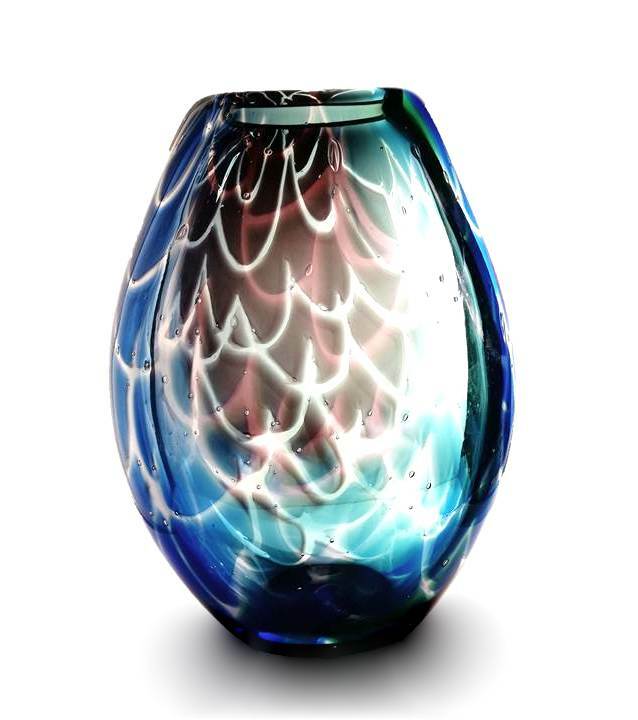 The Höglund Art Glass name has become synonymous with quality collectible glass that displays striking colours and designs using complex glass techniques such as Ariel, Graal, Incalmo and Sommerso. 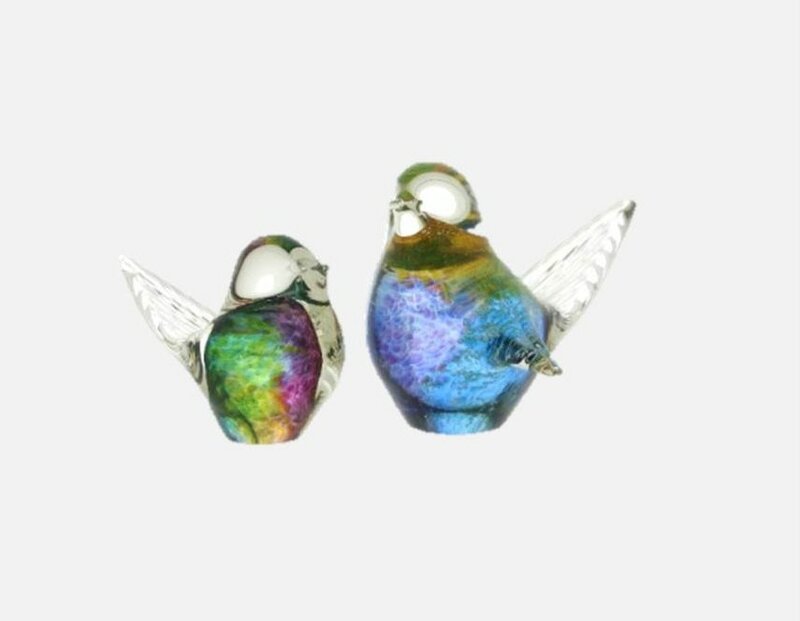 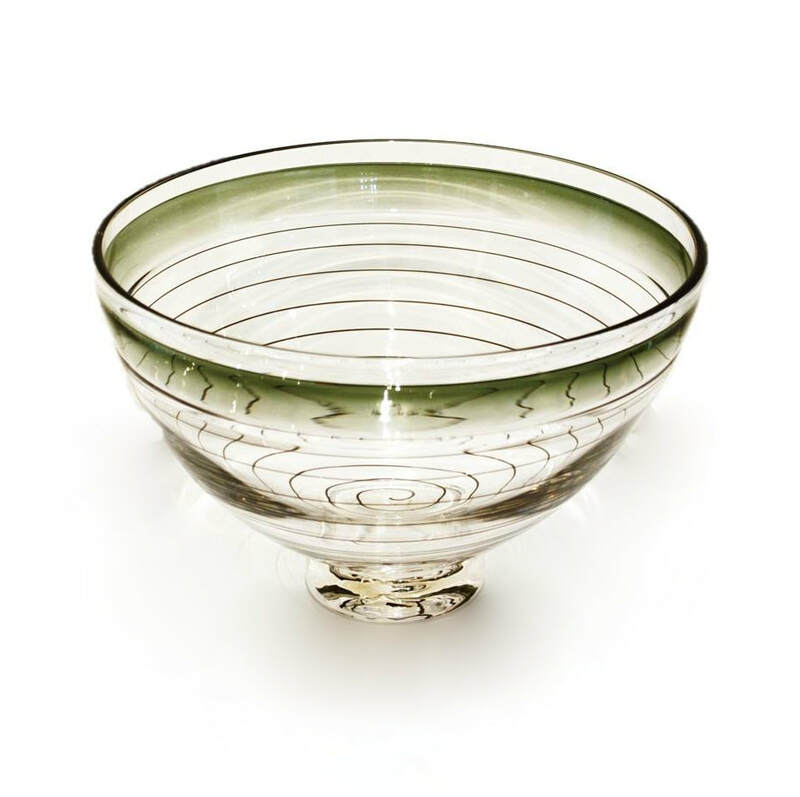 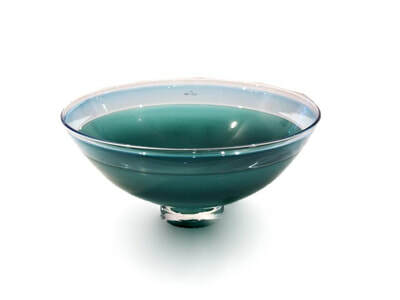 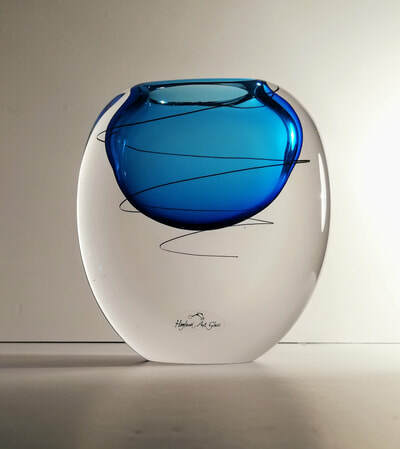 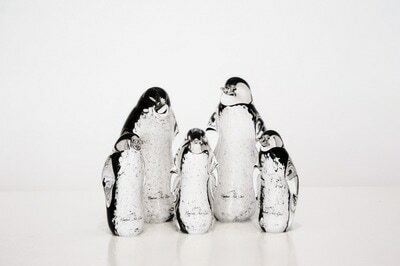 From the delightful bird and penguin pieces through to eclipse vases and masterworks– the Höglund collection is sought after by glass collectors and connoisseurs worldwide. Customers have included Bill Clinton, the America's Cup and Sydney Olympic governing bodies.